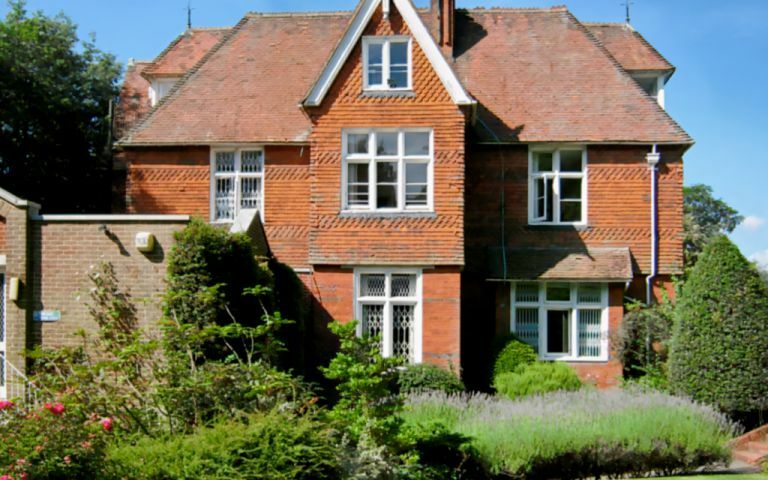 The Serviced Offices in Ascot are based in a prestigious Victorian manor house set in its own grounds. We offer a fully serviced solution including telephone system. The price we quote includes rent, rates, light, power, phone system, furniture, services of the receptionist, parking etc. Our phone lines and calls are charged at the standard BT Business tariff. The Serviced Offices in Ascot, Berkshire are just off the High Street opposite the race course. Seven minutes drive to M3 and M4 and 10 minutes to M25 motorways. Five minute walk to mainline railway station. 30 minutes to Heathrow airport. 45 minutes to Gatwick airport. These offices in St Georges Lane offer a range of prices depending upon your exact requirements. Contact us now and we will help find the best price for you, based on your individual needs.